God’s timing rarely aligns with ours. When God decides it’s time to move, it’s never what we think is the right time. Allow me to explain by way of an example. Sound familiar? I’ve heard the same kinds of thing about the establishment of modern Israel and the Second Coming for as long as I can remember. Talk of blood moons and Russian tanks in Lebanon will get little more from me than a skeptically raised eyebrow. 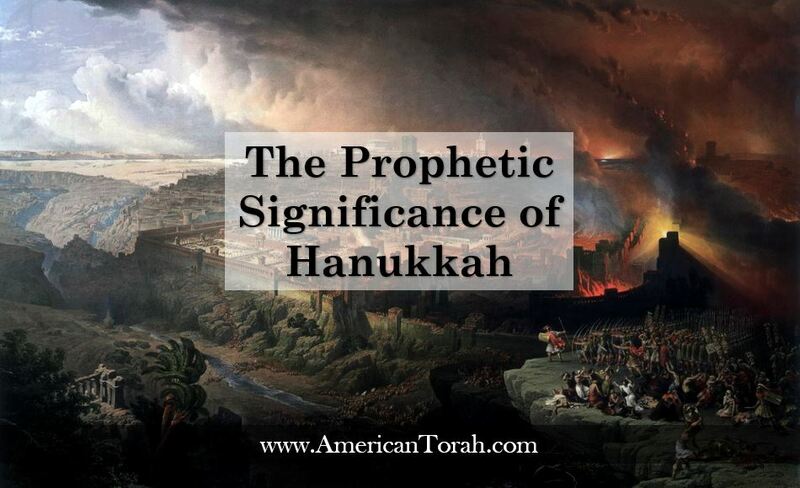 We know from Exodus 12:41 that it was precisely 430 years from the day God gave Abraham the promise until the day the promise was fulfilled, but God told him it would be 400 years. If “400 years” was ever meant to be taken literally, then the clock didn’t start ticking until some unspecified date later, and God didn’t tell anyone when that day was. At least it’s not recorded in Scripture. Prophecy is always this way. If it’s from God, then you can count on it being true, but you can’t necessarily count on this or that day. God does this deliberately, I believe to keep us from thinking we can get away with anything we want so long as we straighten up before the deadline. He gives us signs to watch for, but not a specific date. Stephen told us in Acts 7:17 that, when the time grew near for God to fulfill His promise, the people multiplied, and only then were they enslaved. The Hebrews lived free and prosperous lives in Egypt until after Joseph died. In fact, when God decided it was time to rescue them, they didn’t even need to be rescued. The fulfillment of God’s promise began when he made them to prosper beyond all expectations so that the Egyptians would become jealous and turn against them. By that time, they had probably decided they didn’t need God’s promise after all. Who would want to leave such a great setup? 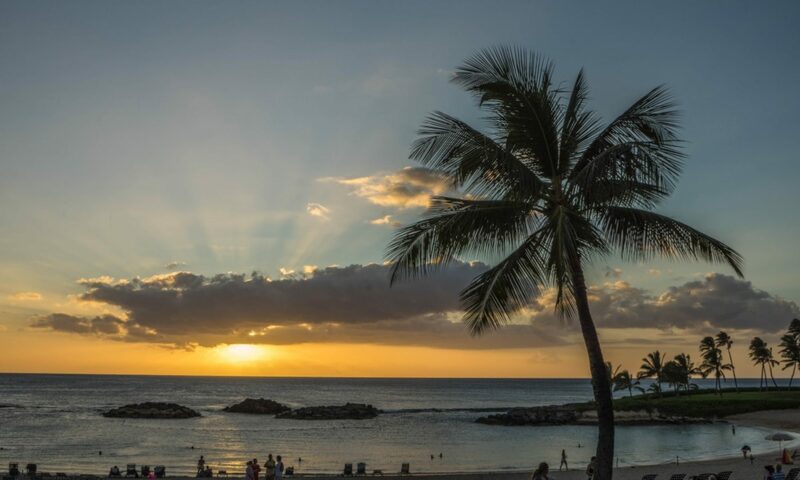 Sometimes God turns the world against us to remind us of who we are or so that we will be able to appreciate the greater things He has in store for us down the road. When the time was right, the Hebrews multiplied. The Egyptians grew jealous and enslaved them. The Hebrews cried out to God. Then God destroyed the Egyptians and rescued Israel. There was nothing any of them could do to stop or even slow the inexorable approach of God’s day of redemption. When God decides that He needs to teach the nations a lesson, He will make sure the lesson is delivered and learned. There are no snow days in this school. The Hebrews could not have failed to multiply, the Egyptians could not have set them free ahead of schedule, and they could not have kept them past the due date. When will all this happen? I’m sure that nobody alive today knows. We have been told to watch for signs, but the signs are ambiguous. Wars and rumors of wars have been with us since long before Nimrod built his cities. Will it be one generation from the establishment of the modern state of Israel? How should we count a generation? How do we know that this Israel isn’t just another Maccabean revolt destined fade away or to be crushed by the next iteration of the Roman Empire? I don’t know the answer to these questions and I am suspect of anyone who claims they do. Here is something I do know, however: Our God lives and His promises are sure. He never fails and even if He waits longer than we would prefer, He never forgets. Here is another thing you can count on: God’s promises concerning the New Covenant and the Greater Exodus were made only to the house of Israel and the house of Judah. (Jeremiah 31:31-32) There is no “church” in that equation. God’s promises were not made to Rome or Babylon or Washington, D.C. If you want to be a party to the New Covenant, then you must become a Hebrew. (Notice that I did not say you must become a Jew!) You must cross over from Egypt to the Wilderness, from then from the Wilderness to the Promised Land. What does this mean in practical terms? It means acknowledging your personal failure to live up to God’s standards and throwing yourself on His mercy. Ask His forgiveness and commit to keeping His commandments. Obedience to God’s Law is not required to leave Egypt. Remember that the Law wasn’t given to Israel until three months after they had crossed the Red Sea and arrived at Sinai. But also remember that God still expected them to keep it. Nobody would be cut off from the nation for an occasional lapse, but total rejection of God’s commandments did bring either death or being “cut off from the people.” We don’t obey to be saved from sin (Egypt). We obey because we are grateful for God’s salvation and because we love Him. With freedom and citizenship comes responsibility. We are no longer slaves to sin (Egypt), but we have voluntarily made ourselves slaves to our Creator and Messiah Yeshua. If we serve Him faithfully, if we love Him, we will keep His commandments. 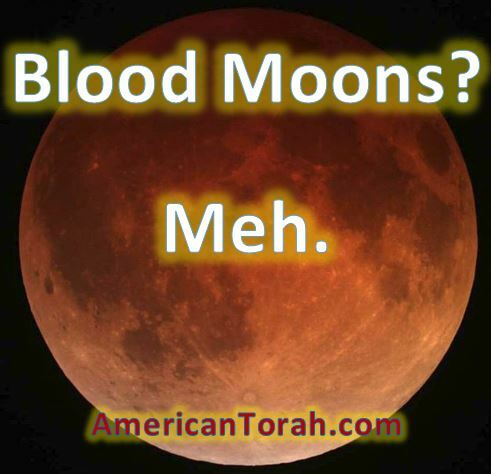 Blood Moons & the Shemitah? I’m not impressed, but I’ve been wrong before. Although I don’t believe the Shemitah is commanded outside the Land of Israel, I think keeping it is probably good business and good land management. Shemitah and Jubilee are likely designed to work in conjunction with natural boom-bust cycles. Ignoring them causes “bubbles” and unhealthy accumulations of wealth in fewer and fewer hands until something breaks, like the Great Depression and World War 2. The blood moons aren’t a totally unique event. Passover and Sukkot are always, by definition, on a full moon, and they’ll land on lunar eclipses in the same pattern every so often. I’m not aware of any world-shattering events that they signified in the past, though I admit I haven’t looked into it too deeply. Signs in the heavens mean things, just not always the spectacular things we expect. On the other hand, sometimes they mean really spectacular things, but they’re on a time delay, like the birth of Yeshua. There was this big, bright star and all kinds of astrological shenanigans going on, but nobody noticed anything significant on earth for another 30 years. My usual approach to all things eschatological is this: Understand the patterns laid out in Scripture and history and you’ll be better prepared when you see those same patterns unfolding around you. Live to honor God today and you won’t need to scramble to fix all your messes at the first note of the Trumpet, whatever that Trumpet signifies. I’ve been wrong before, but the Fall Feasts are just days away. I guess we’ll see, won’t we? Therefore remember from where you have fallen, and repent, and do the first works, or else I will come to you quickly and will remove your lampstand out of its place unless you repent…. Repent! But if not I will come to you quickly, and will fight with them by the sword of My mouth…. But I have a few things against you because you allow that woman Jezebel to teach, she saying herself to be a prophetess, and to cause My servants to go astray, and to commit fornication, and to eat idol-sacrifices. And I gave her time that she might repent of her fornication, and she did not repent. Behold, I am throwing her into a bed, and those who commit adultery* with her into great affliction, unless they repent of their deeds….I will give to every one of you according to your works…. I know your works, that you are neither cold nor hot. I would that you were cold or hot. So because you are lukewarm, and neither cold nor hot, I will vomit you out of My mouth…. That doesn’t sound like the eternal, all-enduring love I’ve always heard preached in our churches. God is patient and forgiving, but only to a point, and only with those who are truly repentant. *Adultery? Then the woman is married, but to whom? I say she was married to Yeshua. In Biblical usage, adultery can only be committed between a married woman and a man who is not her husband. Those who commit adultery “with” her are not the male perpetrator, but co-adulteresses with Jezebel. Yeshua would not be so harsh with her if he was not claiming the place of her husband. Therefore, this Jezebel was an accepted member of his corporate bride, and Yeshua is threatening to divorce her with all her co-conspirators.